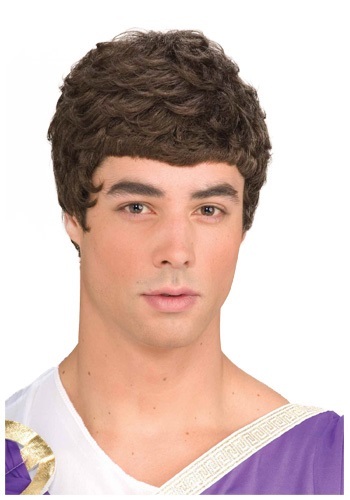 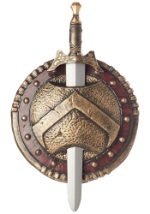 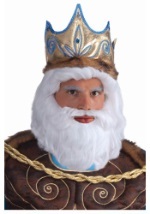 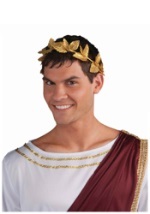 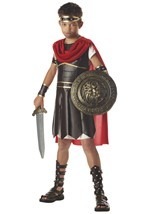 Rule the Roman empire when you wear this Caesar wig! The mens wig features short brown hair with small curls for a textured look. 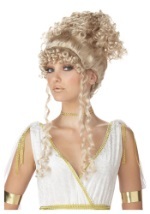 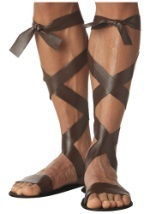 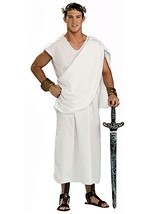 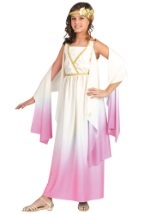 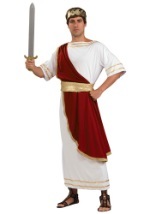 This Roman wig looks great with our toga costumes.